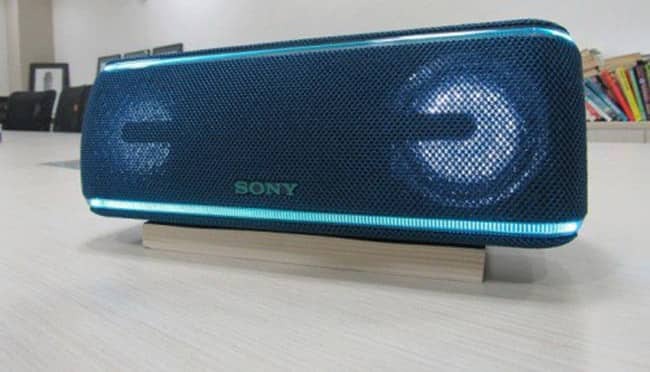 Sony has recently launched Sony SRS-XB41 Bluetooth speaker for music aficionados in the country. 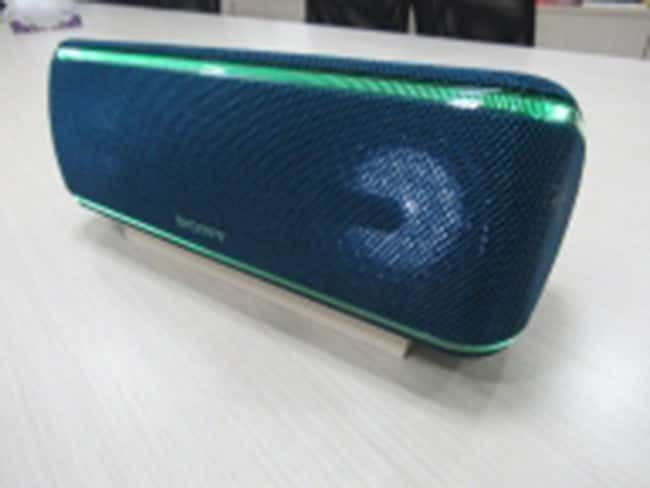 The device, essentially a successor to last year’s XB40, has brought slight changes to its form factor. The Rs 16,990 device sports a slightly bigger form factor than its predecessor XB40 and for good. At over 1.5 kgs, it is tad bit heavier and measures 291-mm x 104-mm x 105-mm in size. The basic controls lie at the top of the device which lets you connect it to a smartphone (via Bluetooth), as well as increase or decrease the volume.